We hunt plains game. We hunt dangerous game. Want to join us? 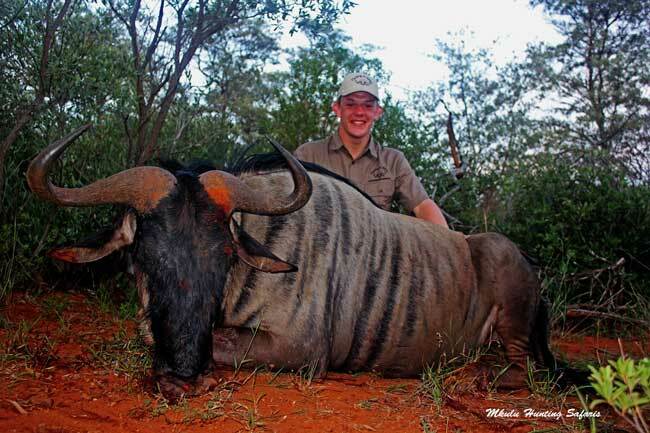 Below is a comprehensive list of animals you can hunt in South Africa. 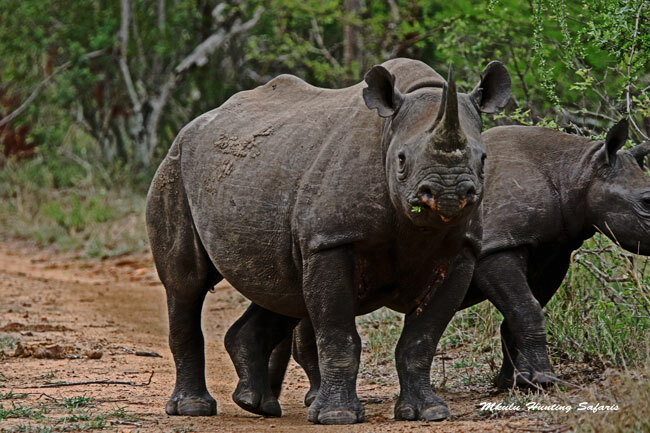 South Africa has in the region of 29 different animal species for legal and regulated hunting. 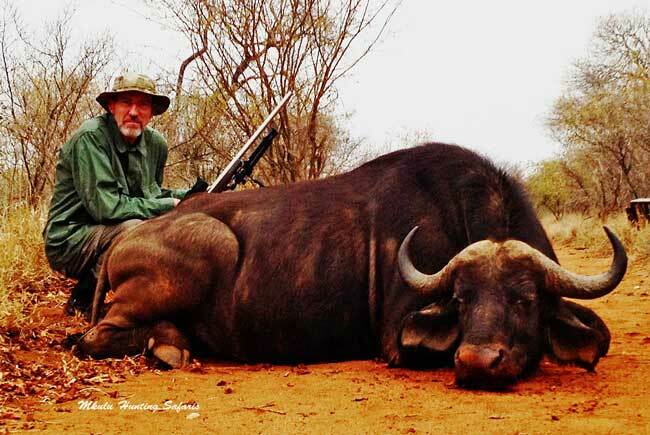 Hunting trophy animals of Africa adds value to animals that are privately owned. First of all, according to the capitalism principal the owner of goods (trophy animals) will take care of such goods to protect his investment. Secondly, the owner will have the goods multiply and use those goods on a sustainable basis to better his own position. 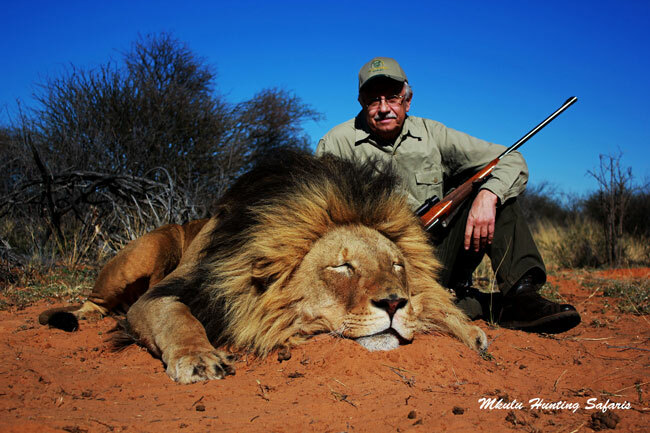 Hence, we support the legal, regulated, sustainable and recurring sport of hunting trophy animals of Africa. 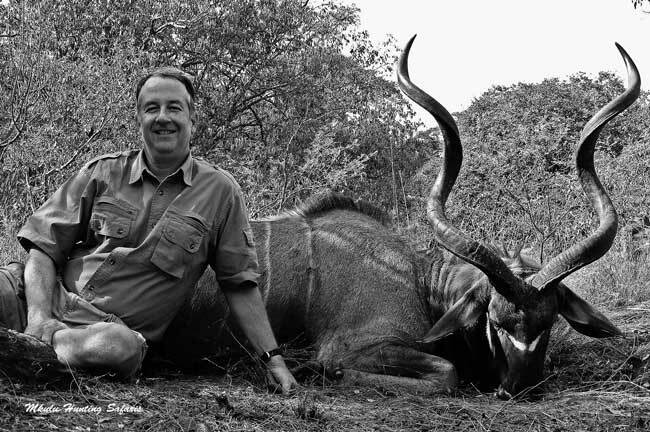 There are numerous plains game animals that can be hunted in Africa. 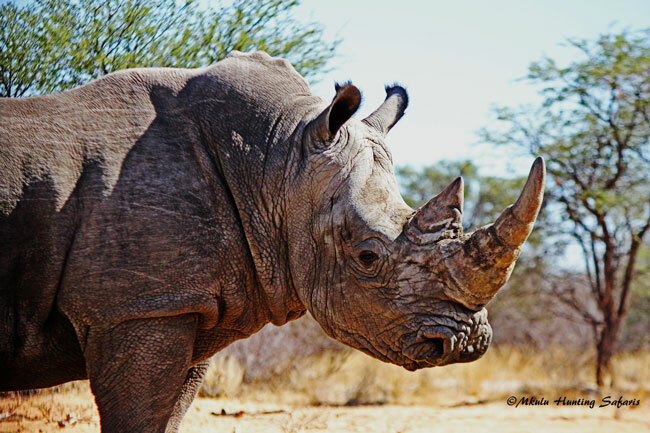 In contrast to many other African countries, South Africa boasts the clear majority of different species game animals on the African continent. 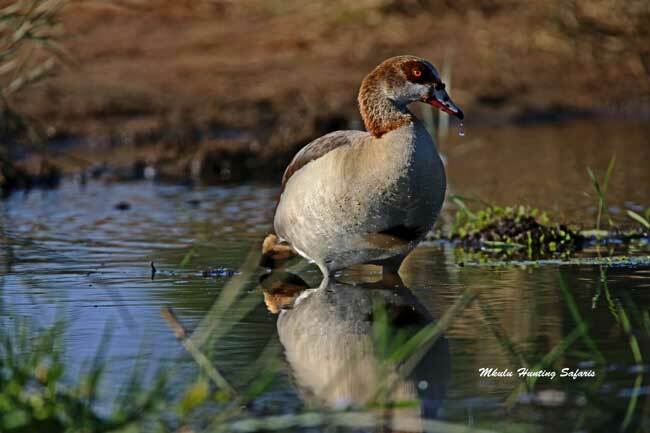 Due to numerous conservation methods and criteria implemented by individuals, and supported by legislation, hunters reap the benefit of hunting as a conservation tool. 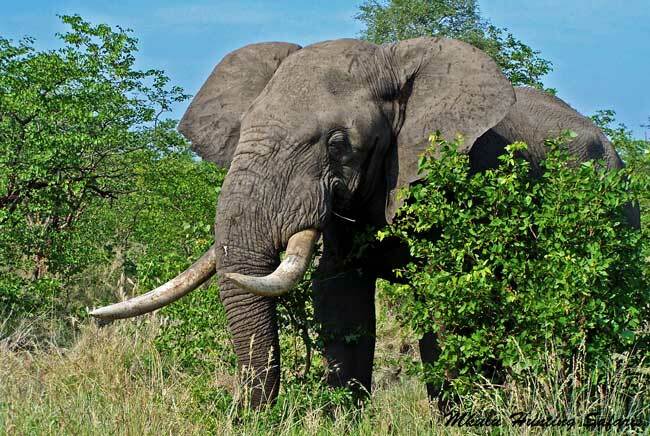 Below is a list of plains game animals that we can legally hunt in South Africa. Please note this list excludes exotic animals found in South Africa. 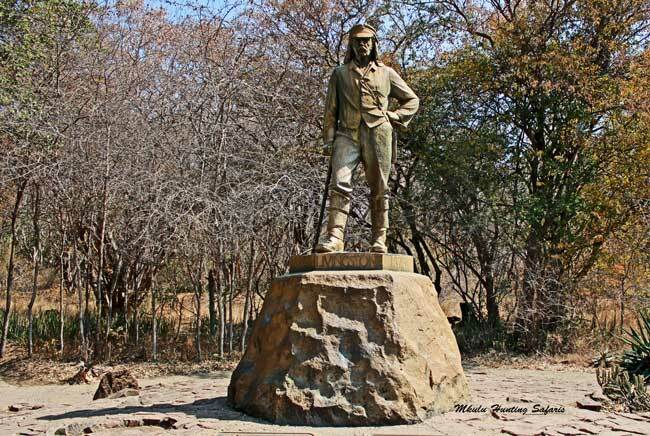 Exotic animals are animals that did not occur in South Africa but were introduced from other foreign countries. These animals include, but are not limited to the American bison, aodad, bongo, red river hog and a variety of sheep. 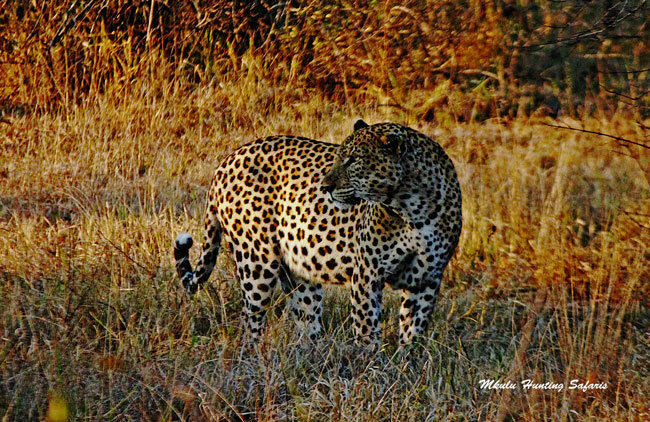 The dangerous game animals we can legally be hunt in South Africa are the Big 5, hippos and Nile crocodile. 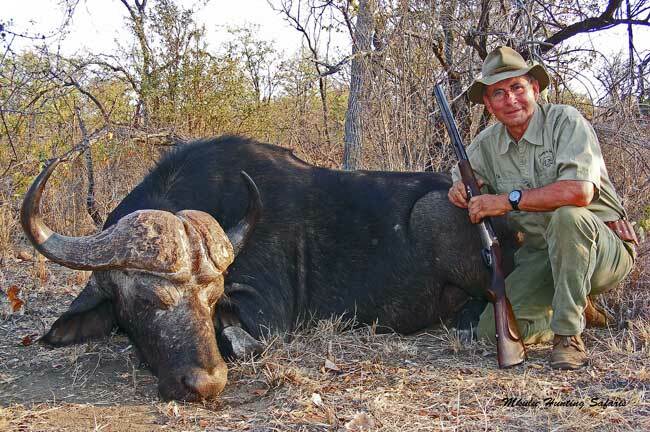 When Professional Hunting in South Africa came along guidelines and rules with regards to hunting dangerous game came into effect. 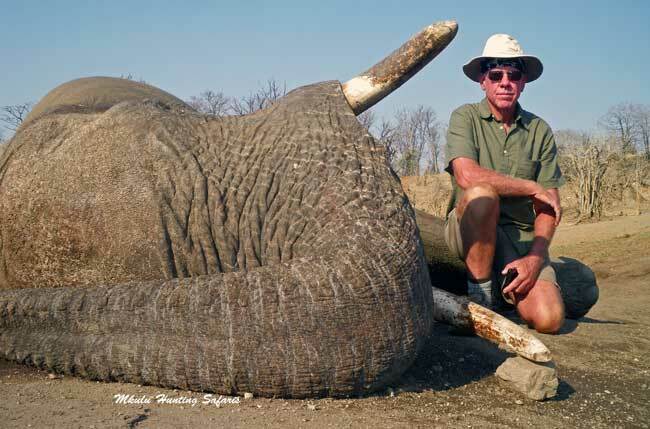 This was done to protect all members in the hunting group. 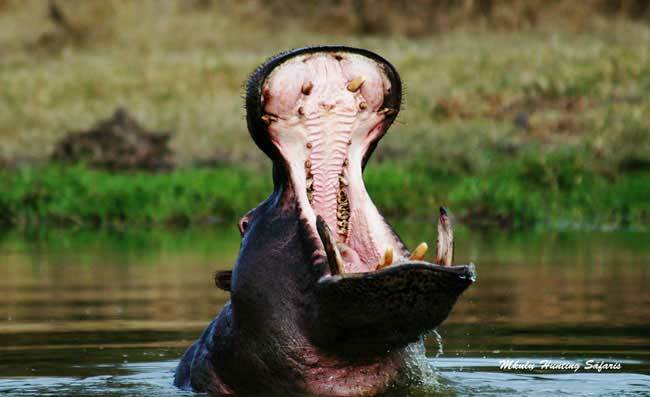 Hippos kill most people in Africa. Consequently, hippos were added as a dangerous game animal. 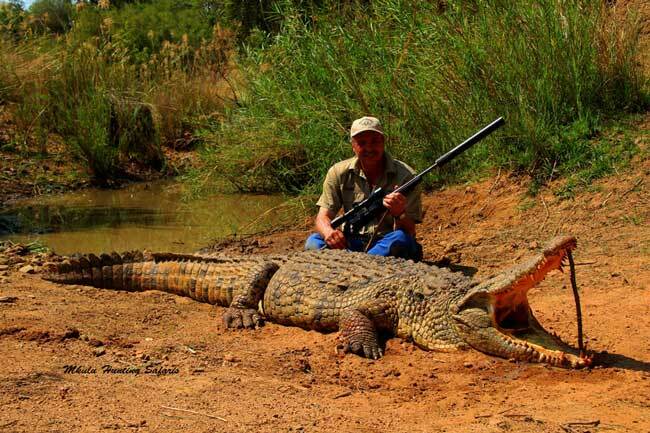 Second in line for killing most people in Africa is the Nile crocodile. Both these animals are associated in one common denominator with humans: water. Most rural people killed by dangerous animals (hippos and crocodiles) are killed on their way to water (river or lake) by hippos, or at the water (crocodiles), or by hippos on their way home. 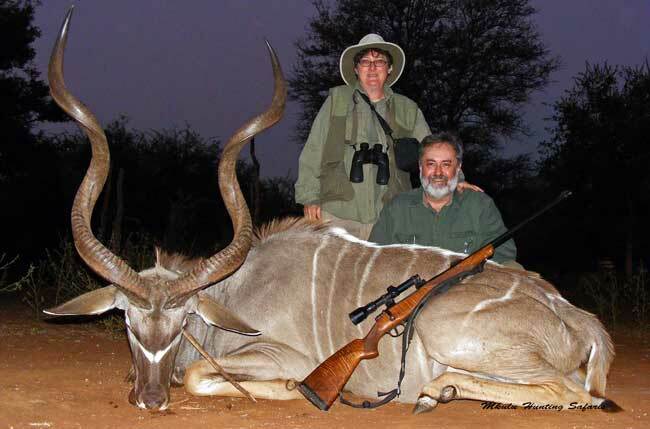 Professional Hunters need to have enough dangerous game hunting experience under the guidance of a qualified dangerous game Professional Hunter. 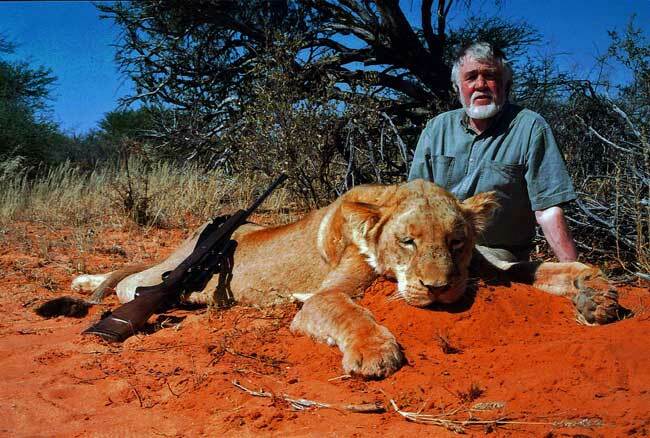 Only then can a Professional Hunter accompany a hunter on a dangerous game hunt without supervision. Please note: both sexes are included in the dangerous game animals list below. 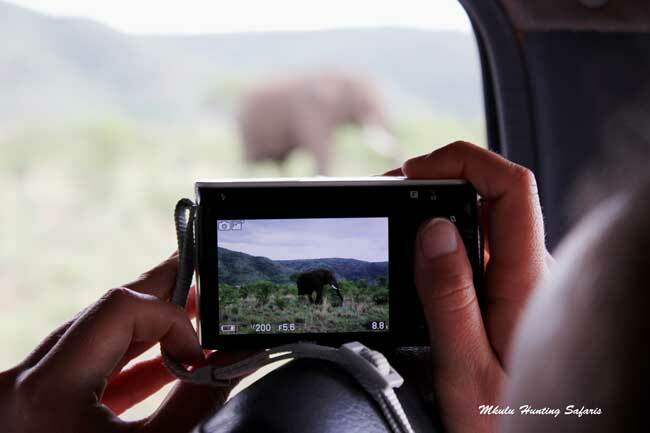 To hunt elephant, white rhino, black rhino, lion and leopard we need special tags.